These most expensive yachts ever built are the lavish and overpriced toys of the insanely rich. Price: $250 million You know what they say about people with big names big yachts. 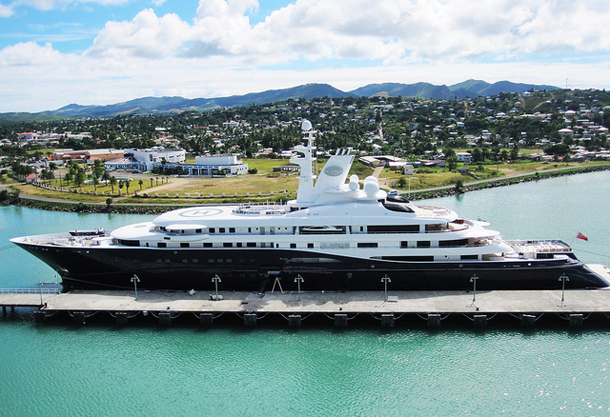 Sheikh Hamad bin Jassim bin Jaber Al Thani, former Prime Minister of Qatar, owns this quarter billion dollar monster.